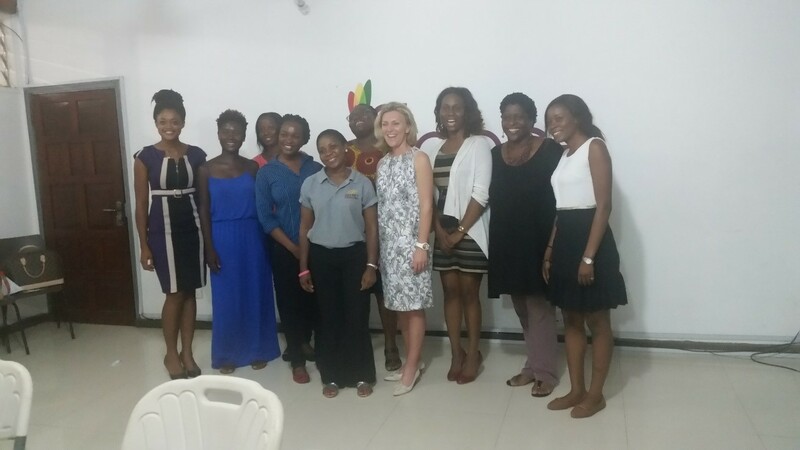 Accra, 18 May 2016 — Over 3000 women working in technology from across Africa and the diaspora will be meeting physically and virtually in over 40 countries across Africa and the Diaspora to discuss barriers and opportunities for women and girls working in technology. The event, Women in Tech Week, organized by Women in Tech Africa will kick off from 26-30th September 2016 in the Kenyan capital, Nairobi. 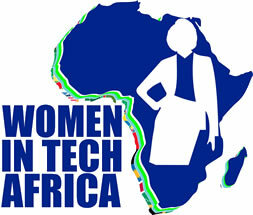 Women in Tech Week is the 1st and largest ever all women event to be held in Africa. 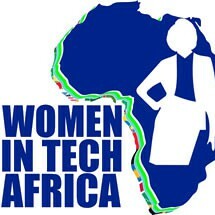 It is a 5-day event aimed at bringing together various players supporting growth of women in technology and leadership. 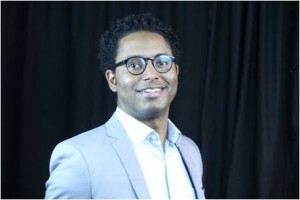 The event, which is jointly organised by Women in Tech Africa with support from software giant SAP global will include curated user generated events with partners across 40 countries bringing together 40,000 users onsite and virtually. 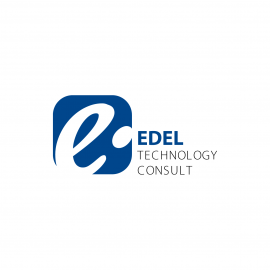 working in technology find it challenging and at times an isolating experience. The impact of this can limit women’s professional growth in the sector. “Women need mentors, role-models and a network to share their experiences, challenges and skills. 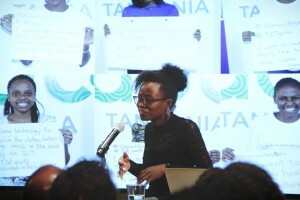 The magnitude of this event in Africa is unprecedented and presents an opportunity for women in this field to brainstorm on how to unlock the continent’s potential,” Ms Cofie added. 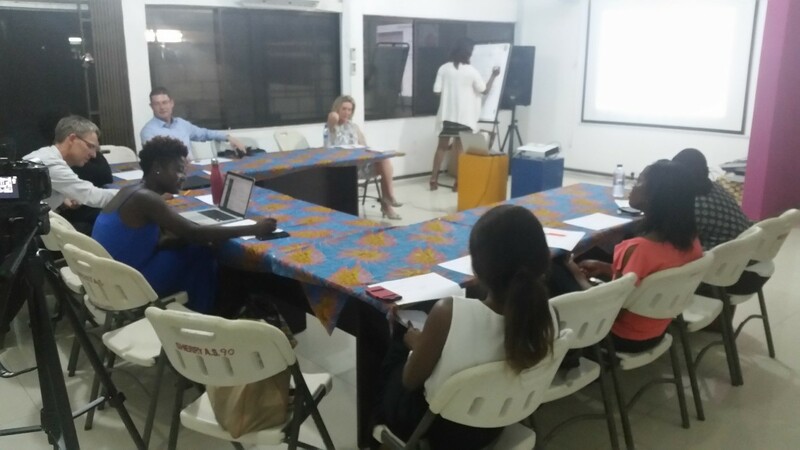 The week long event will discuss issues such the role of women in building Africa’s digital economy, opportunities for research and why there is the need to invest in women interested in pursuing careers in this field. Partnering with industry players to bring job and growth opportunities to our members.